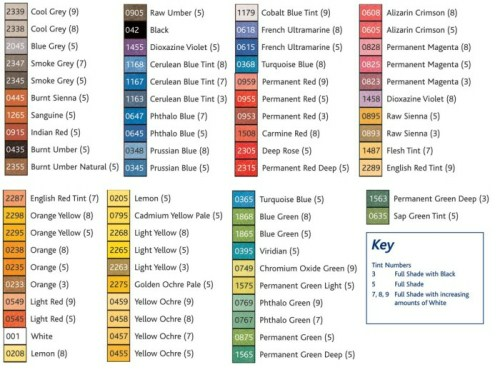 This generous set of pastels has such a vast spectrum of colours you are sure to be spoilt for choice. 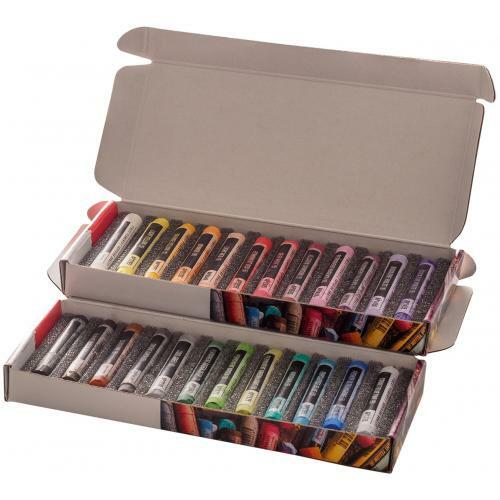 These Artists Soft Pastels are manufactured using the finest pigments to produce a smooth working, velvet textured pastel. 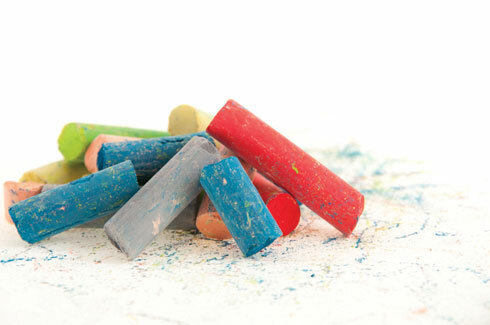 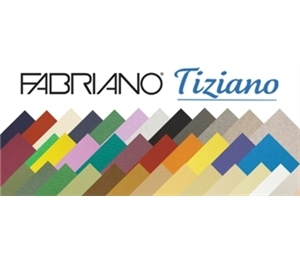 All colours blend readily with gentle rubbing and can be mixed to produce immediate hues. 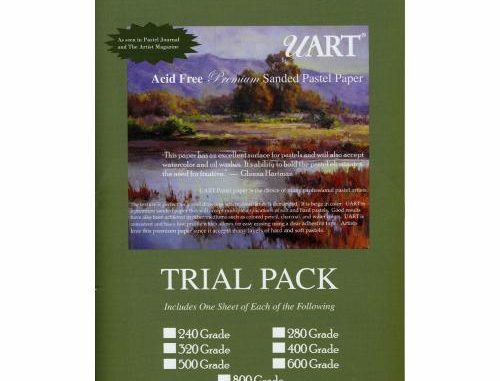 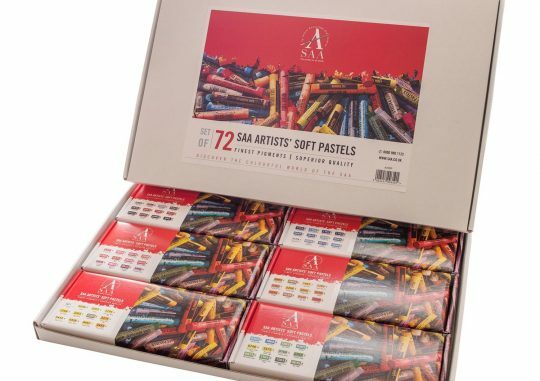 Be the first to review “Ashby/S.A.A Soft Artists Pastels – Set of 24” Click here to cancel reply.